The second way you can qualify is by living in a particular local authority under a grant called Local Authority Flexible Eligibility, such as Ceredigion, Pembrokeshire or Rhonddfa Cynon Taff. This list will be expanding soon so please enquire with us by calling 0800 699 0771. You DO NOT have to be on any benefits for this scheme but you do need to pass a preliminary over the phone 2 minute survey. We ask very basic questions such as how many bedrooms there are, is the house stone or cavity built, how old is the boiler, etc. Please call the number above and ask for the ECO team. HHCRO or Home Heating Carbon Reduction Obligation is the grant that we access for our clients. This grant is part of the ECO scheme or Energy Company Obligation whereby the government has instructed the Big 6 Energy companies to give back to the community due to rising fuel prices!! These rising fuel prices affect our quality of life as those families that already find it hard to pay their gas and electric bills will struggle even more! !….THIS IS WHERE WE COME IN TO HELP!!! ECO Boiler Grants UK will access this grant for you to get you a free boiler (subject to survey). An initial pre – survey is carried out over the phone to establish what kind of funding we can get you. This will then determine if its free or not. However if it’s not free then you will be guaranteed at least 75% of the cost paid for by the grant!! This is definitely the cheapest way to get a boiler!! Phone us now on 0800 699 0771 or 07476 260090 and ask for the ECO Team. Welcome to the website for Britain’s best boiler grant. 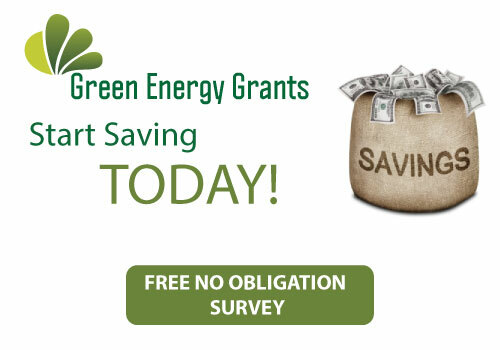 We arrange thousands of grants every year for people and save £££’s on energy bills. Start by entering the following information into the boxes below. Please answer as accurately as possible then a member of the team will call you back to arrange the survey.